A tier list featuring the best and worst Champions to play in Paladins during the month of August. Best Paladins Champions to play in August A tier list featuring the best and worst Champions to play in Paladins during the month of August. In Paladins, players are often looking for a complete Champion tier list based on the latest build and month. This is because, with every update and patch released for Paladins, the meta changes. Sometimes slightly, sometimes dramatically. Oftentimes Champions who were OP in previous versions of Paladins may not be as worthwhile following the release of the latest version. On the Paladins subreddit, players came together to create a tier list of Champions based on the latest version of Paladins. To give you an idea as to which Champions to play in Paladins during the month of August, read on for the latest comprehensive Champion tier list! Below, we've included a full Paladins Champions tier list for the month of August. During the month of August, we recommend playing Champions Drogoz and Cassie for Damage with Bomb King as a close third option when it comes to AOE. For Support, Furia is a solid choice, however she may not be available due to her temporary removal alongside Lian. Other Support options include Jenos and Mal’Damba. For Front Line, Khan, Makoa, and Inara are all equally viable. We personally edge towards Makoa, but Inara is has the ability to control an objective or point with strategic wall placement. Finally, Flank Champions Buck, Maeve, and Zhin are the best. Maeve is better for speed, while Zhin and Buck deal brutal 1v1 damage. Additionally, if you’re looking for great Paladins Champions for beginners, we also have a guide on the best Paladins Champions in each class that should help you pick out a few great starter Champions. 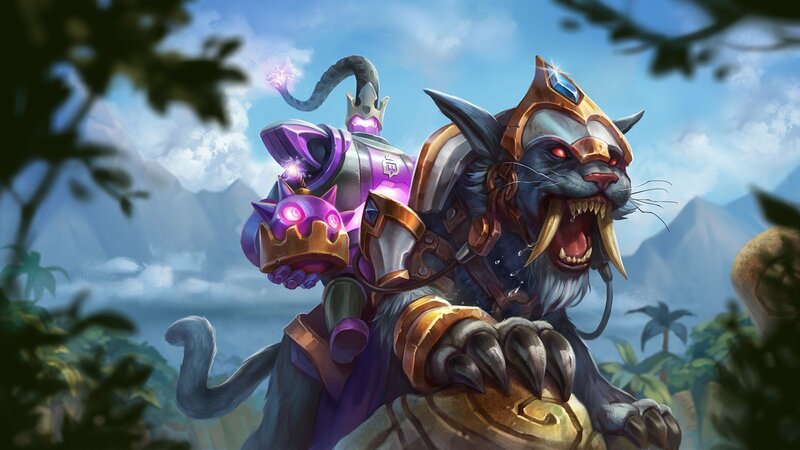 For more on Paladins, be sure to check out some of our previous articles including why Lian and Furia were removed from Paladins, the best deck build for Tyra in Paladins, and the best deck build for Koga in Paladins. Tier List Credit to Reddit user DrYoshiyahu. By reading through this guide, you should now know the best Paladins Champions to play in each class during the month of August.